customizable flower t-shirts design your flowers bouquet t-shirt . Design your t-shirt online. Flowers bouquet. 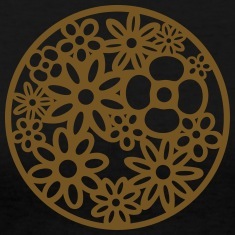 Stylized flowers organised in a circular design with thick lines and empty shapes. Choose the special printing technic in the designer for a metallic effect. 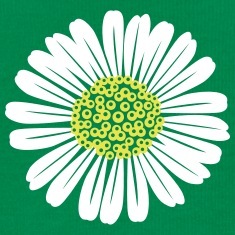 1 color floral design for t-shirt and accessory high quality printing. Flowers Bouquet, circle of stylized flowers.